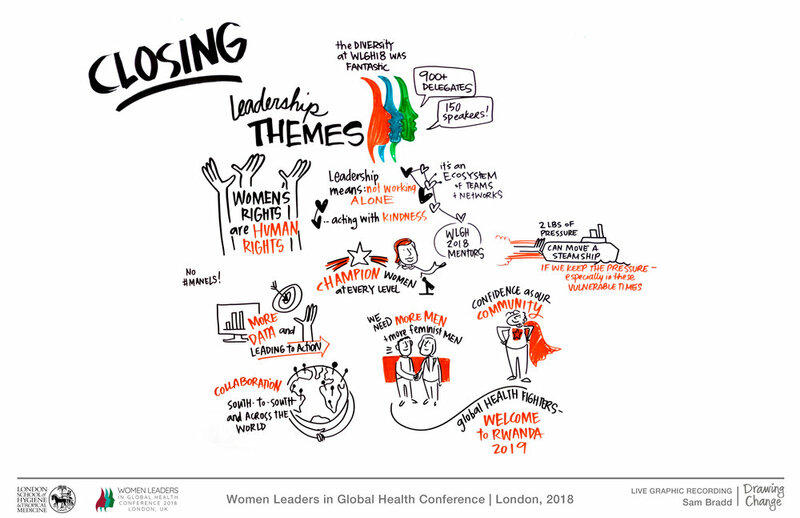 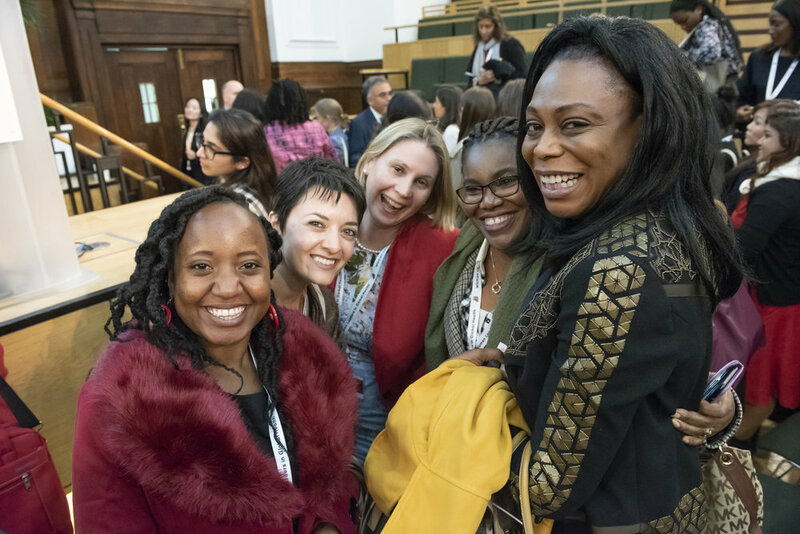 The second annual Women Leaders in Global Health Conference 2018, hosted by the London School of Hygiene & Tropical Medicine, took place in London November 8-9. 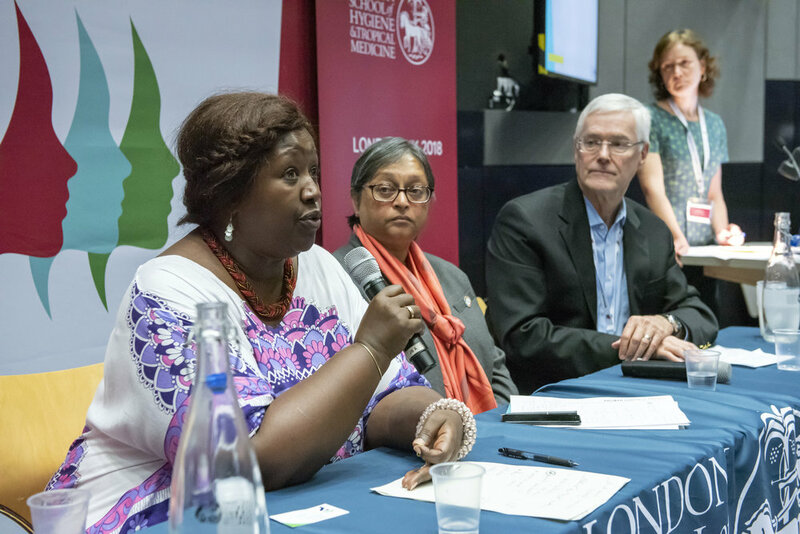 The third conference, taking place in November 2019, will be hosted in Rwanda. 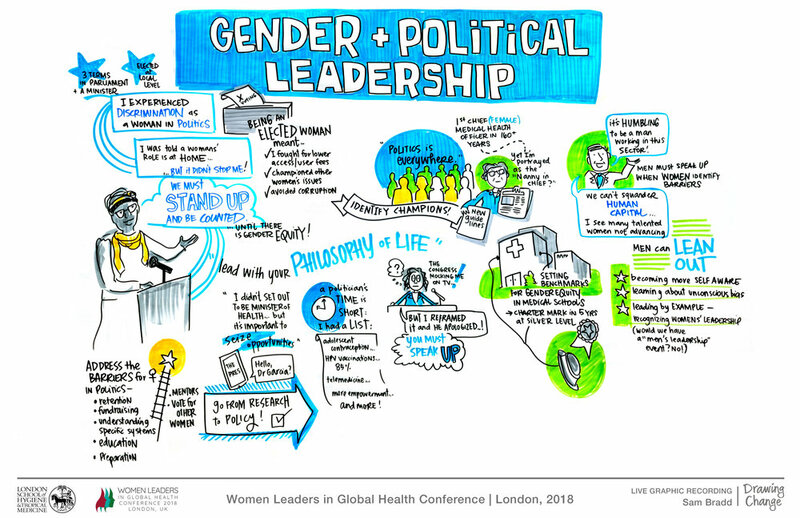 WLGH brings together established and emerging leaders from across sectors and cultures to work towards gender equity in health leadership and to improve health for all. 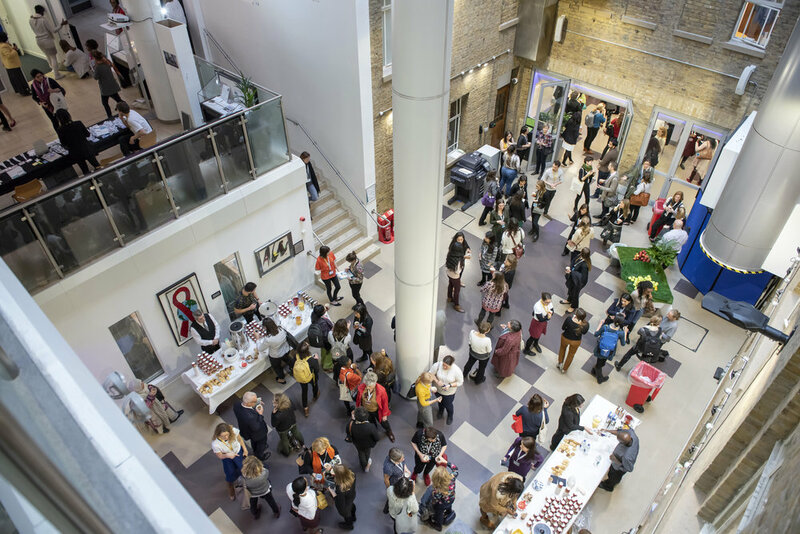 The two day conference was packed with talks, panel discussions, interactive workshops, skills sessions and more. 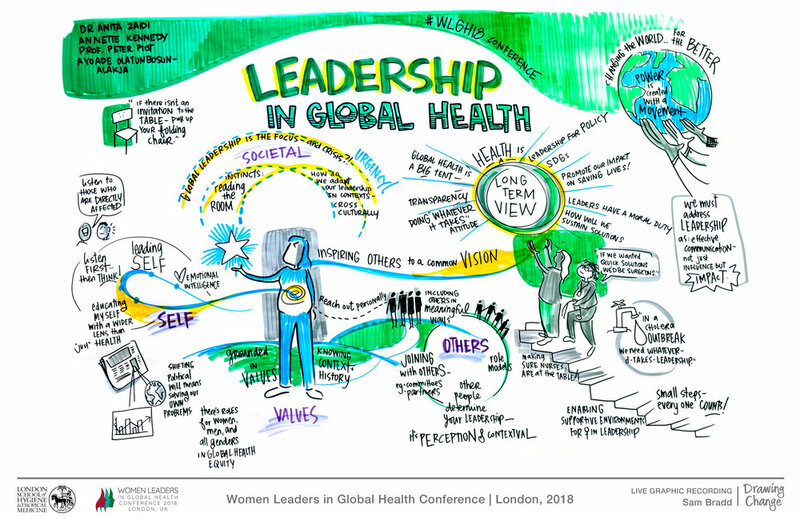 9.40-10.40 - Panel discussion – What does leadership in global health mean? 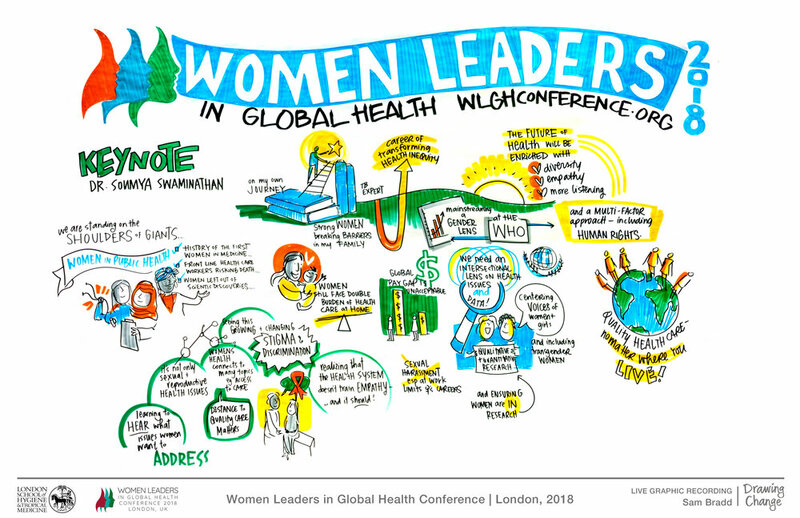 15.10-16.10 - Panel discussion – Global Health 50/50: what next?